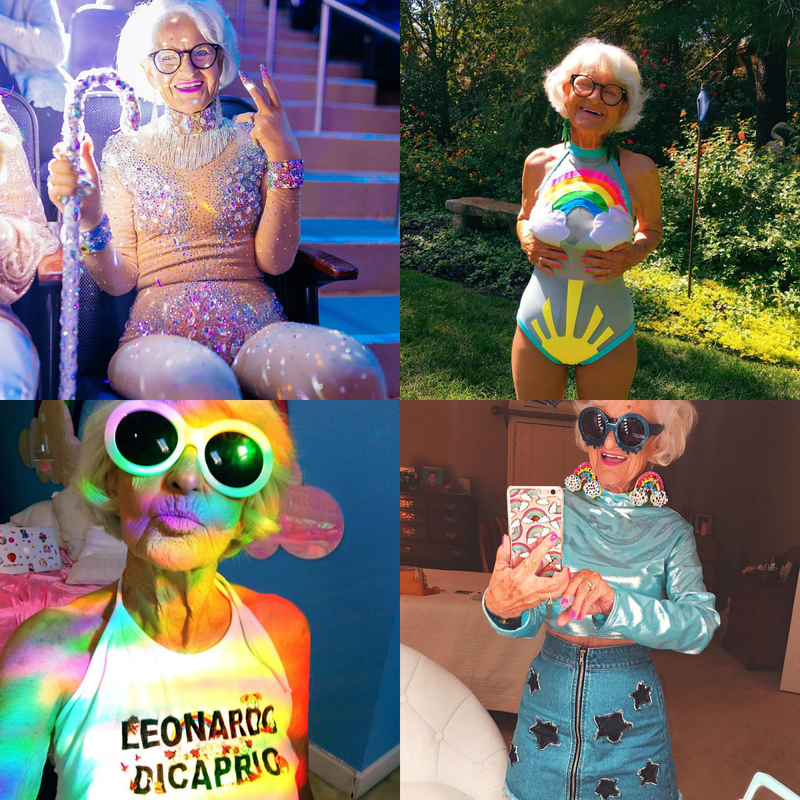 In the last of my strange little series of posts about Instagram, I wanted to share some of the fun accounts that I came across - people who are very clearly doing it right! I'm having a little issue with the HTML on my blog, and I can't seem to make links show up very clearly in the text. Since I learnt my HTML skills playing Neopets about 11 years ago, this does not come as a surprise to me.If anyone feels like giving my blog template the once over and maybe tweak it a bit, I shall repay you with a beverage of your choice - but I have linked the account in the name above the picture in the meantime. Can you believe this kid? 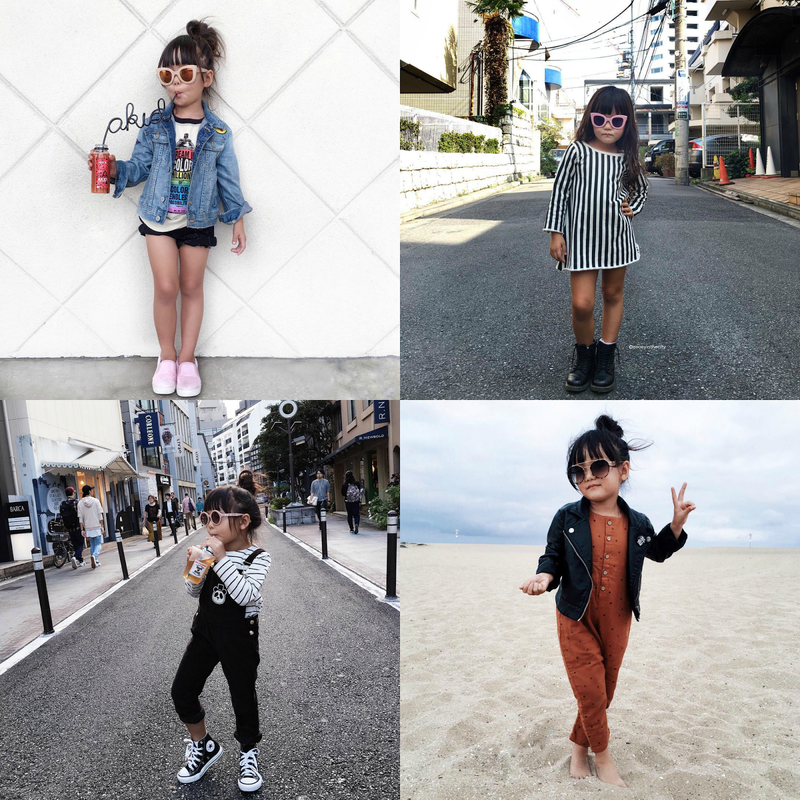 She's 3, and has this adorable blog as well as over 35,000 followers on her hilarious and full-of-attitude instagram. I'm a huge fan, as well as being slightly jealous that there's no way I'll ever have this much sass. This crazy old lady gives me serious #OAPGoals - If I reach this age I want to be sitting front row wearing a sheer sparkle bodysuit and swearing at the camera for sure. 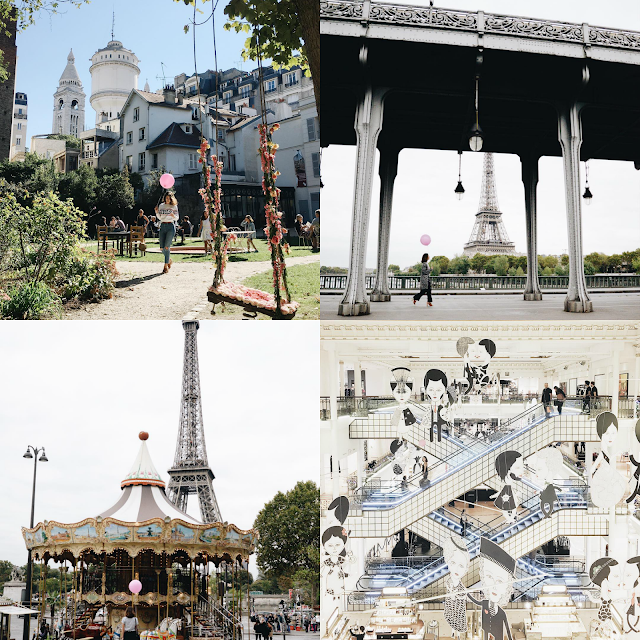 I found this amazing Aussie-Based-In-Paris gal whilst on the hunt for travel bloggers, and I love the theme of her 'gram - most of the time, there's a round pink balloon in the shot, although sometimes you have to really search for it - kind of like a classy Parisian Where's Wally. 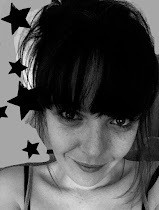 She also has a beautiful blog - here. Kayter_co is a Sydney-based confectioners - Okay, so, I know I can't exactly order any, although if I did, a box of crisp-topped chocolate cronuts with a side of Nutella Syringe would be my choice - but it makes me happy to know this company exist. If you have ever needed an example of how an Instagram theme might be the best thing ever, this is the account for you.I have no idea if Stellamariebaer's life just happens to be entirely played out in peaches and whites (probably not) but I do know that I want mine to be. 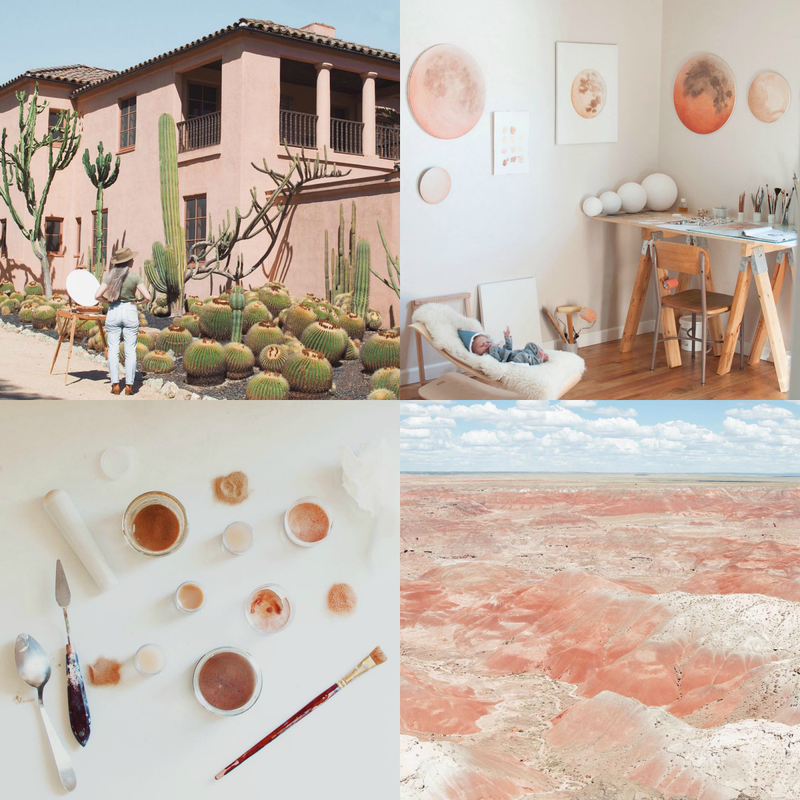 Plus, her paintings of the moon are really beautiful. 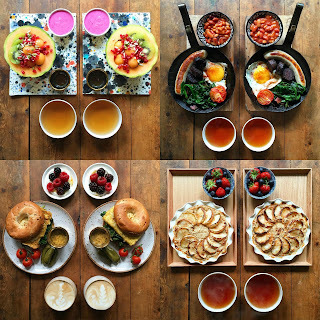 Basically,I don't think it's possible that you haven't heard of SymmetryBreakfast - the guy got a book deal this year, but it started with posting these breakfast-for-two shots on his Instagram. 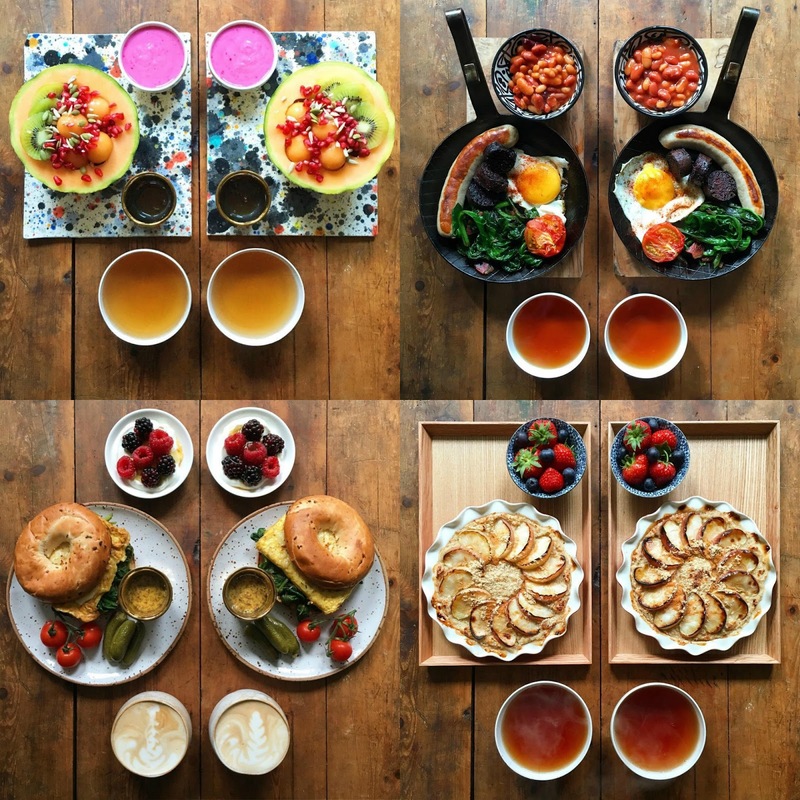 He shares breakfasts from literally every corner of the world and they all look incredible. So, yes. These are my current favourite Instagram accounts - the ones that stand out for me in a sea of marble-backed flatlays and massive black evebrows. 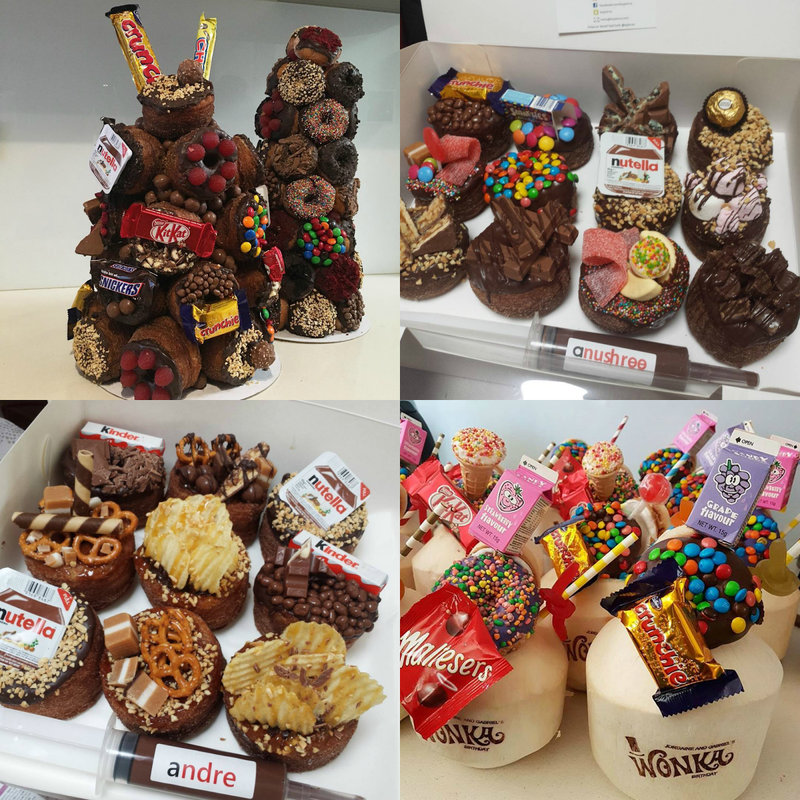 And butts. Obviously.